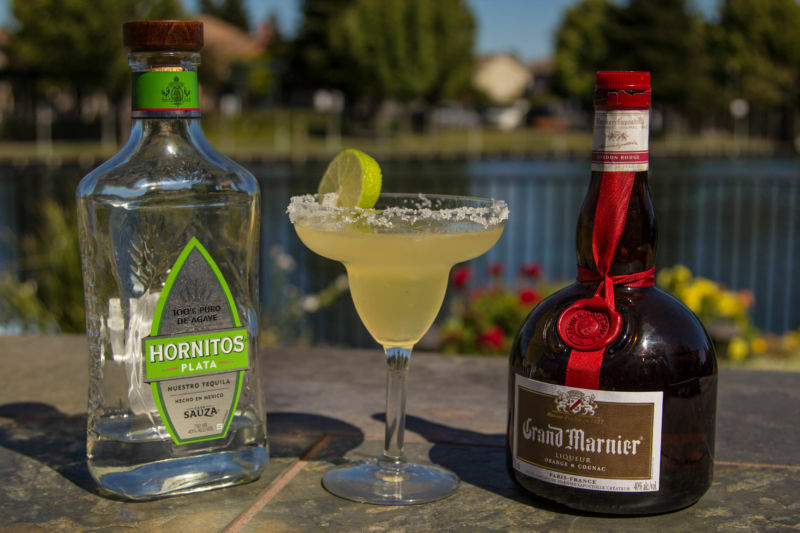 The Margarita is America’s best-selling cocktail. The name is Spanish for Daisy; a style of cocktail that was popular in the pre-prohibition US. The modern Margarita cocktail is not a Daisy, as it lacks the seltzer water that is a key ingredient of the Daisy. It is likely, however, that it may have started life with the soda water and evolved over time. In common with several other cocktails about which I have written, the origin of the Margarita is murky. There are several stories that apace the creation between 1938 and 1948. We do know that Esquire magazine published a recipe for it in 1953, so stories that place the creation after that date are clearly incorrect. The Margarita is very similar to the Sidecar, about which I recently wrote. It uses Tequila in place of Brandy and lime juice instead of lemon. The other notable difference is that salt is used to rim the glass instead of sugar. To salt, use a lime wedge to rub juice around the rim and then roll the glass through a pile of salt. In general, one should use sweet liqueur when putting sugar on a glass rim and fruit juice for salt. Margarita’s are usually served on the rocks or blended. 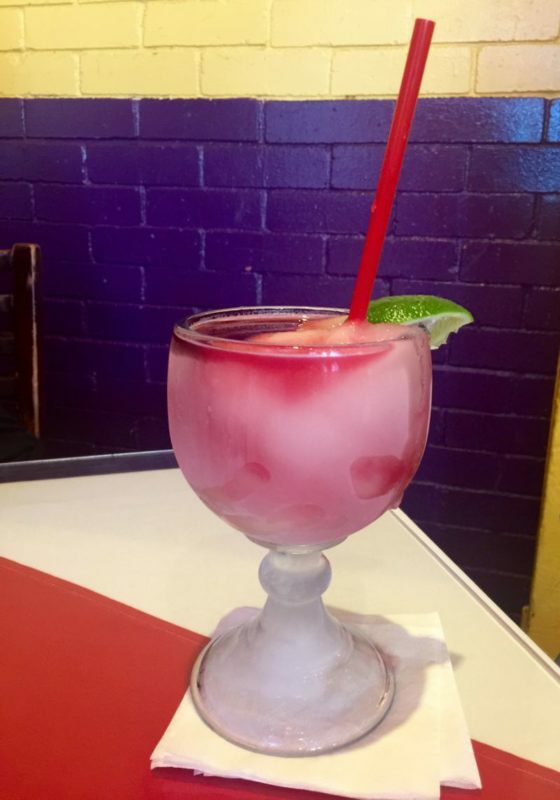 This latter method involves pouring the ingredients and ice into an electric blender and crushing the ice until the drink has the texture of a slushy. However, I like to have a Margarita served the same way as a Martini or Sidecar; that is to say straight-up. This ensures the cocktail does not dilute as I drink it, although it does mean that if you sip to slowly it will warm-up. I used Grand Marnier as the sweetening orange liqueur as I had used all but a splash or two of my Cointreau making the Sidecars on the previous weekend. Either one is an option for making a Margarita. For my first drink, I used the same ratio as had worked so well for the Sidecar in my previous cocktail post (4:1:1). In the case of this drink, it resulted in a poor balance; the Tequila dominated and the drink lacked the lime tang which makes this a refreshing and palate cleaning experience. I then used the 6:4:3 ratio, which had resulted in a sidecar that was dominated by the lemon juice. For the Margarita this made a pleasingly tart drink in which the tequila and lime flavors were in harmony. Pour ingredients into a shaker over ice. Shake. Strain and pour into a salt rimmed glass. The choice of the base spirit is important. Tequila has developed a poor reputation, based on it cheap versions being used for shots by American students on Spring Break. At its best Tequila is a rich, complex spirit that holds its own against Whiskey. For a Margarita, where the lime flavour should be a strong component, you should not waste an aged Tequila, but you should make sure that you are using one that is 100% Agave. Cheaper brands will mix in sugar and caramel; neither of which help the flavor or the morning-after impact. 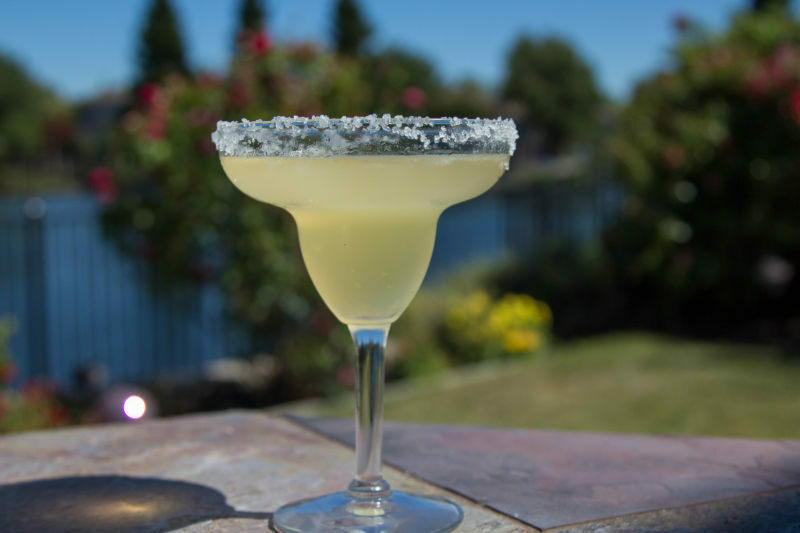 California Girl Comments: While I was in Texas I had a variation on the classic Margarita. It was a frozen Margarita with a Sangria swirl. My new favorite way to drink them. Yumm!